Imagine going on holiday and instead of worrying about your beloved pet being in kennels, having the peace of mind knowing that your best friend is experiencing the same adventures as you are in a luxury holiday resort. As you will see, we are a small, friendly run family business who pride ourselves on quality rather than quantity. Our dog accommodation is of the highest standards. You choose which holiday adventure your pet experiences. Our resort has a maximum capacity of 20 guests which allows for a personal, tailor-made service to be provided in our luxury dog accommodation. We are expanding but keeping the quality the same. We aim for the highest standards. All our guests will be offered daily exercise upon tranquil countryside paths and tracks, where interruptions by vehicles are minimal. You can rest assured that whilst you're relaxing on holiday, your pet will be too. We're not your typical kennels. 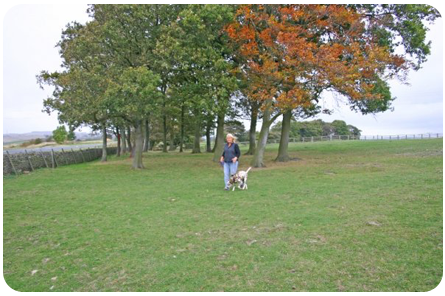 We have plenty of land so your dog's walks will be long and fun. We know how important exercise is for your dog and we take everything part of your dog's health seriously when they're in our care. Dogs love exercise and we really look after them. All of our guests receive a luxury 5-star welcome. Your pet will be treated like a King or Queen during their stay at Pule Hill Lodge. 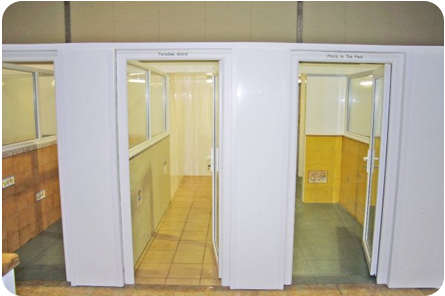 Our luxury kennels provide everything that your dog needs. Leave them with us and they'll be safe and happy. We would like to welcome you to our website. The aim of this site is to put your mind at ease knowing that your treasured pet will be looked after as if it was our own whilst with us. Why choose Pule Hill Lodge for Luxury Kennels? Here at Pule Hill Lodge we take time to make sure that your dog will be happy to stay with us. 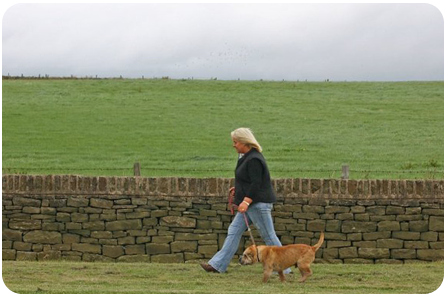 Our regular clients love the way that we care for their dogs and they know that when they leave their dogs with us, they'll be happy and content in the environment that we provide. It is, literally, a holiday home for dogs. We provide such a great service because we understand what dogs really need when they're away from their owners. They need a familiar environment and that is what we provide...the things that they are used to and we also ask you to bring their favourite toys and so on. CALL 07970 157205 to make an enquiry. You can enquire about availability for your dog at our luxury kennels by booking online. CLICK HERE NOW TO CHECK AVAILABILITY. WE WILL CONTACT YOU ASAP WITH AVAILABILITY. At Pule Hill Lodge we spend lots of time introducing your dog to us and the environment that they will be staying in so that they get used to it. A dog will happily stay in an environment that they like and that is familiar to them. 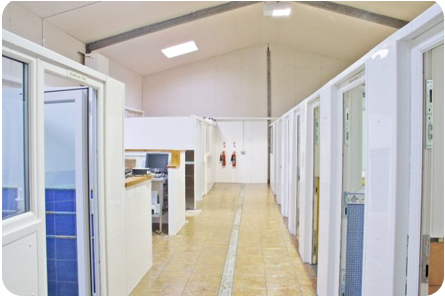 Your dog will be happy in our luxury kennels. With a wide range of luxury accommodation choices, we have a suite to fit meet your dog's needs. We aren't just your run-of-the-mills kennels, we provide luxury kennels and part of the service is our renowned five-star welcome when your dog arrives at their accommodation. At Pule Hill Lodge we believe that a dogs stay with us should not only a pleasant but an enjoyable experience for them and us. We love to have dogs stay at our luxury dog accommodation. Based in Thurgoland, we firmly believe that kenneling needs to be introduced to your dog in a friendly and constructive way. Our tried and tested process means that your dog becomes used to us and is happy to stay with us whilst you're on holiday, at work or on a business trip.